Beauty is subjective. For instance, I personally think Margot Robbie is quite possibly the most beautiful human on the planet, others might not (they’re wrong). But beauty truly is in the eye of the beholder and sometimes beauty only becomes visible after quality and character become known. Sometimes, it takes living with someone or something for some time before you can truly appreciate their/its beauty. 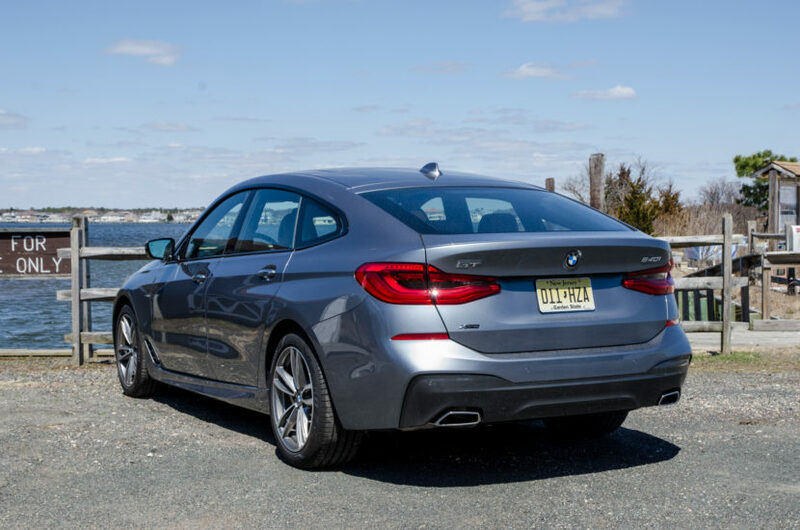 And that’s likely the case with the BMW 640i Gran Turismo. For some time, I’ve called the 6 Series GT Quasimodo, after the Hunchback of Notre Dame. 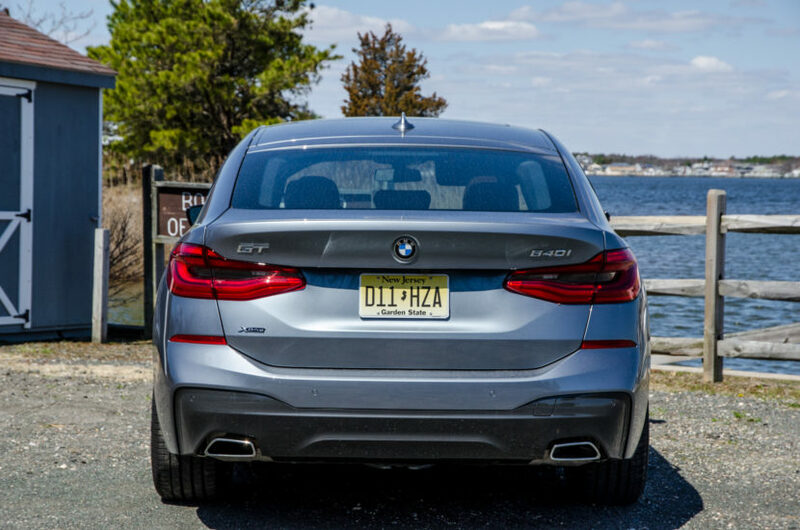 Because, well, it has a hunchback… And it’s the car that stole its precious ‘6 Series’ nameplate from the stunning 6 Series Coupe. So I, along with many other BMW enthusiasts, had some malicious feelings toward the 6er GT. Though, that was before driving one for a week and getting to learn about it a bit more. So were my initial feelings a bit misguided? 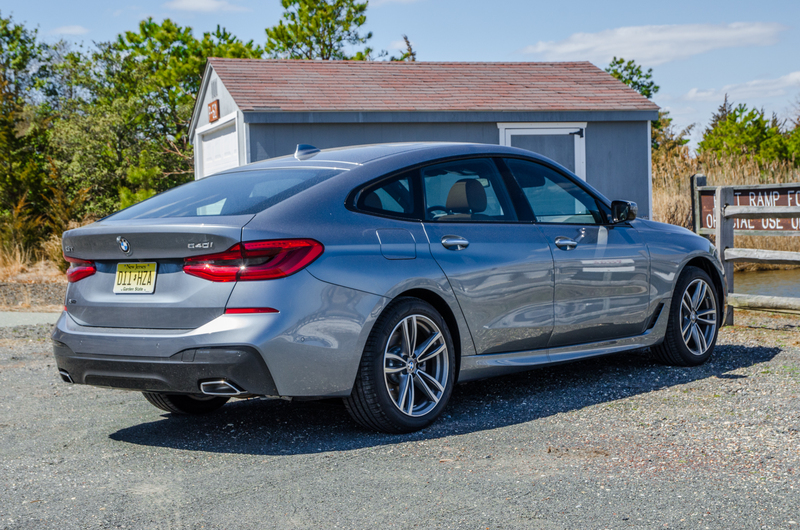 Was I not able to truly appreciate the inner beauty of the BMW 640i Gran Turismo because of its odd exterior looks? Or is the 6 Series GT the frumpy and useless car that I had originally thought? The answer, to steal a line from Sterling Archer, is a little column A and a little column B. 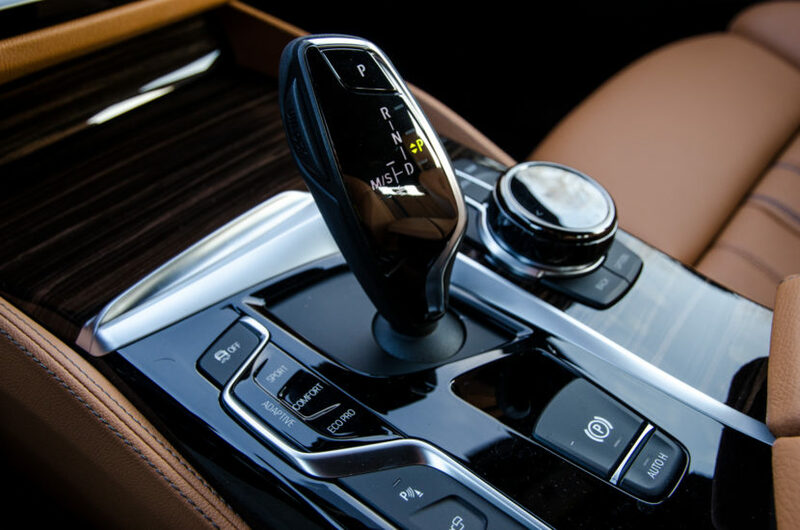 Walking up to the BMW 640i Gran Turismo for the first time, with key in hand, I was shaking my head. Yes, the new 6er GT is better looking than the old 5 Series GT, a car that was nicknamed the German Pontiac Aztec, but that doesn’t make it good looking. Anything is a step up from the monstrosity that was the 5 Series GT, a car that would have looked better if a piano fell on it. But despite looking better, there’s still something not quite right about the way the new 6 Series GT looks. It seems like the answer to a question that literally no one asked. However, I stepped inside with as much objective curiosity as I could muster, hoping that the frumpy 6 Series would surprise me. 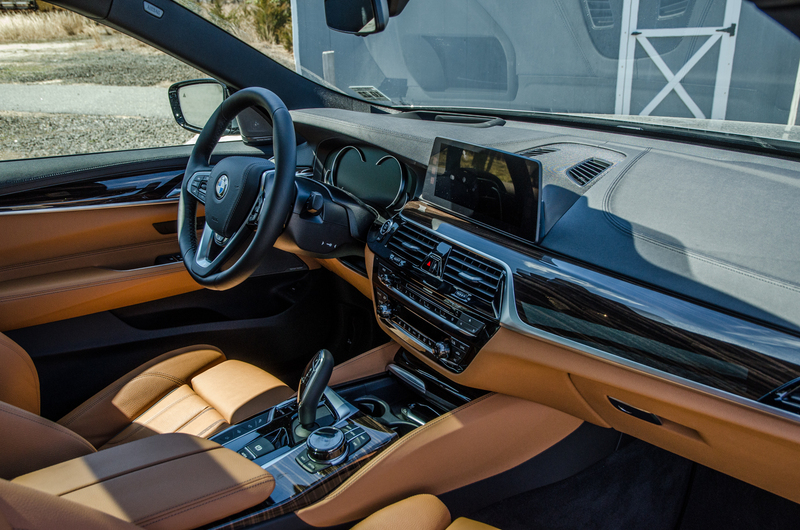 Once settled in, I quickly realized that the interior is far better to look at. 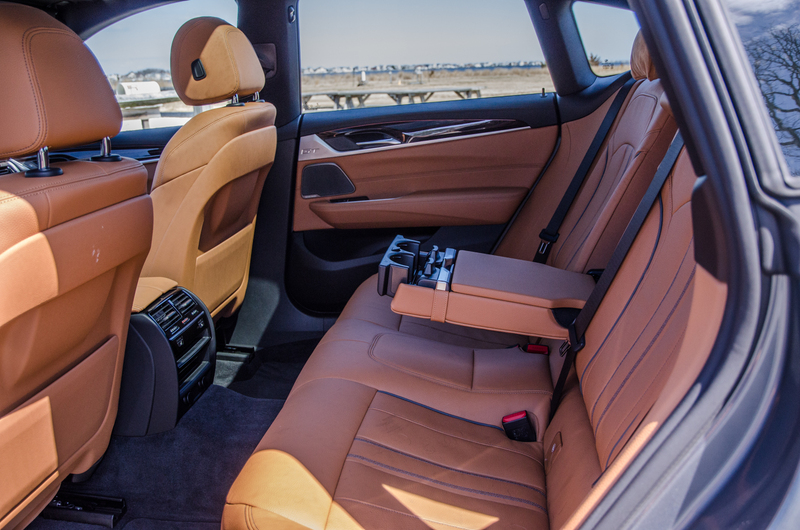 Much like the BMW 5 Series, the 6 Series GT has a wonderful cabin. It’s built like a nuclear submarine, with not a single squeak or rattle, but one that’s been lined with the finest materials. 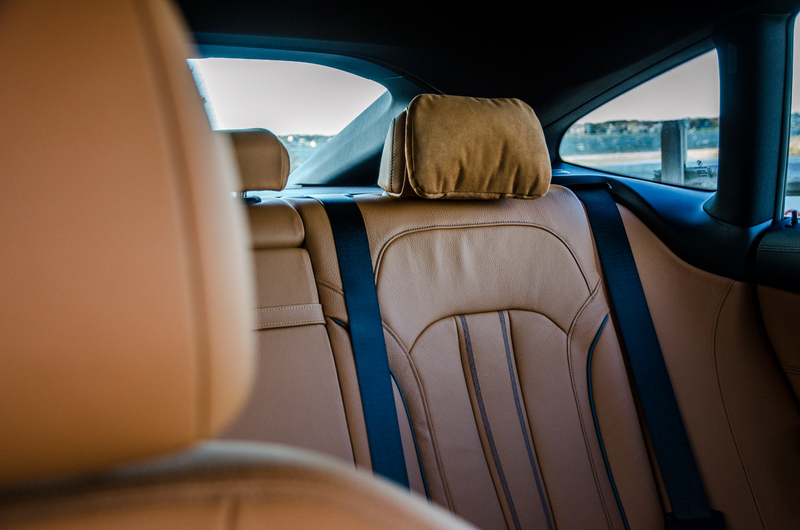 The leather work is lovely, the seats are superb and everything is laid out exactly where it should be. 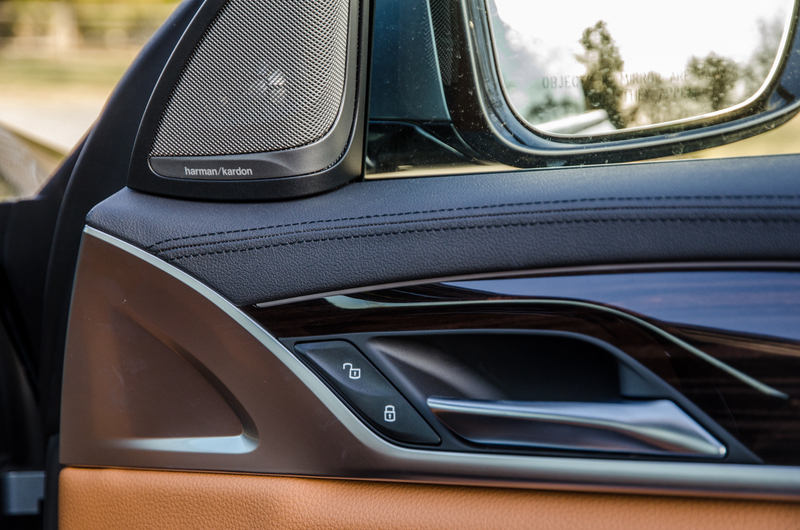 BMW really has put on a clinic for interior build quality and ergonomics as of late and the 6 Series GT is no exception. 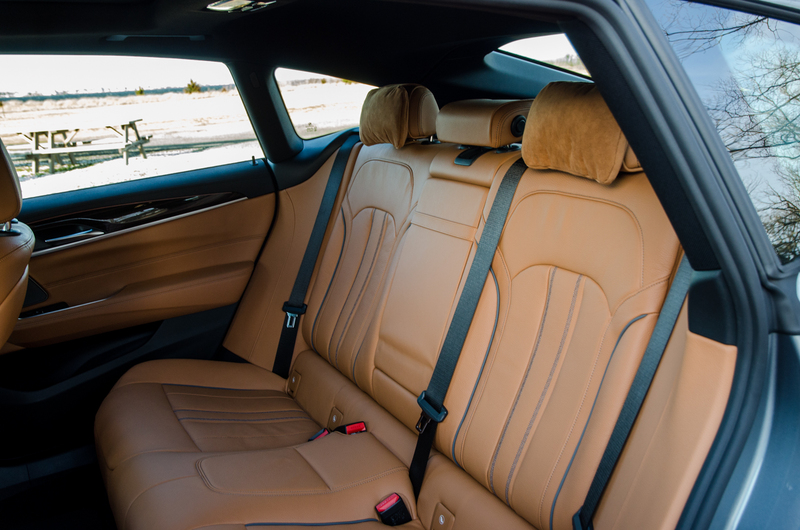 The same goes for the backseat, which is more 7 Series than it is 5 Series. 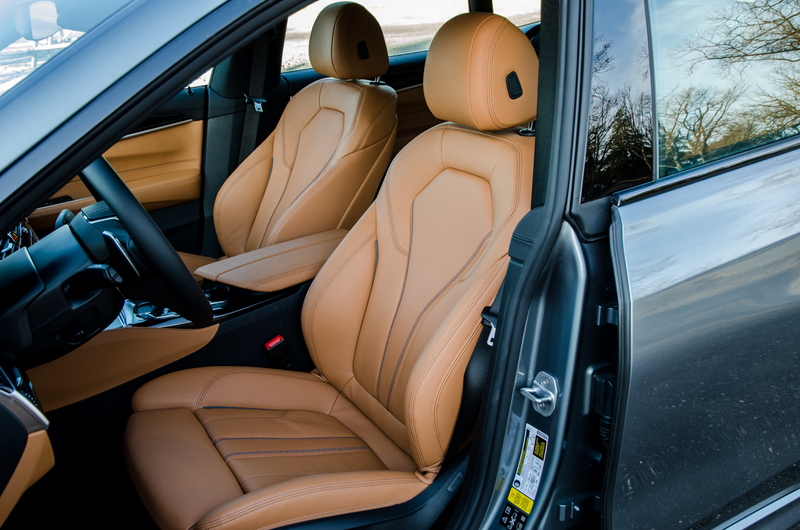 Thanks to a longer wheelbase, the BMW 640i Gran Turismo has more rear seat legroom than in the 5 Series and it’s surprisingly capacious. Though, that’s really only for two passengers, with maybe three adults in a pinch. 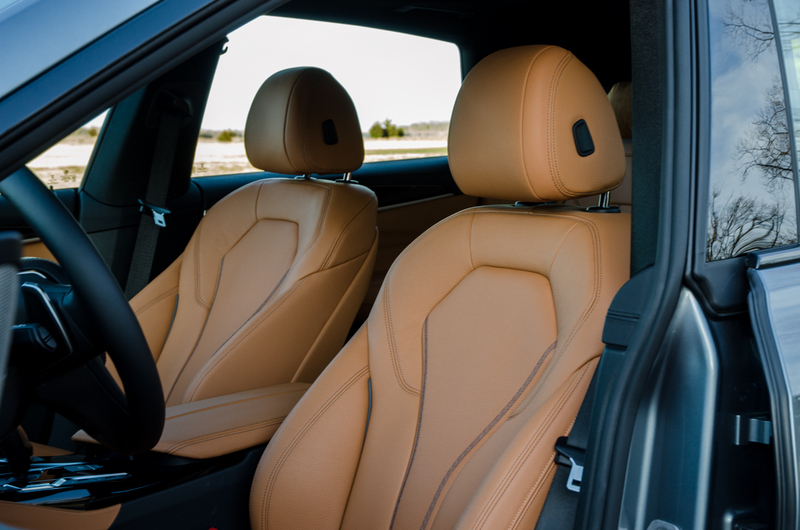 But two adults will be more than happy to spend hours in the back of the big 6er. 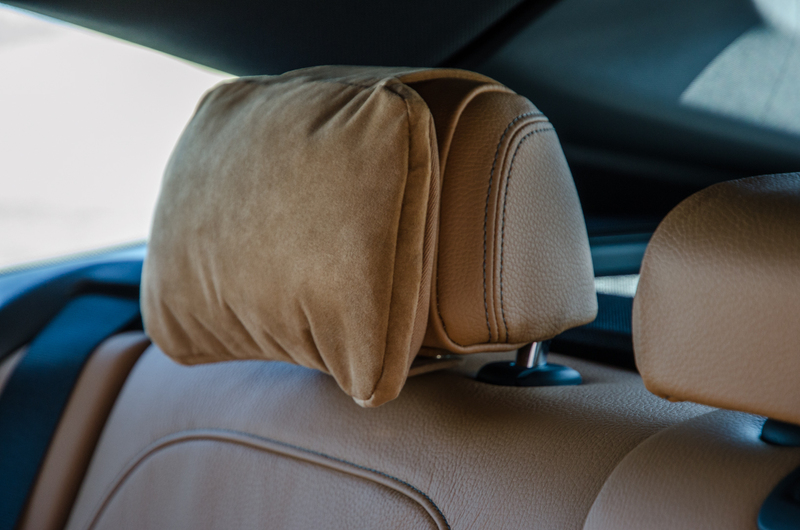 There were even lovely little pillows attached to the rear headrests of our tester. 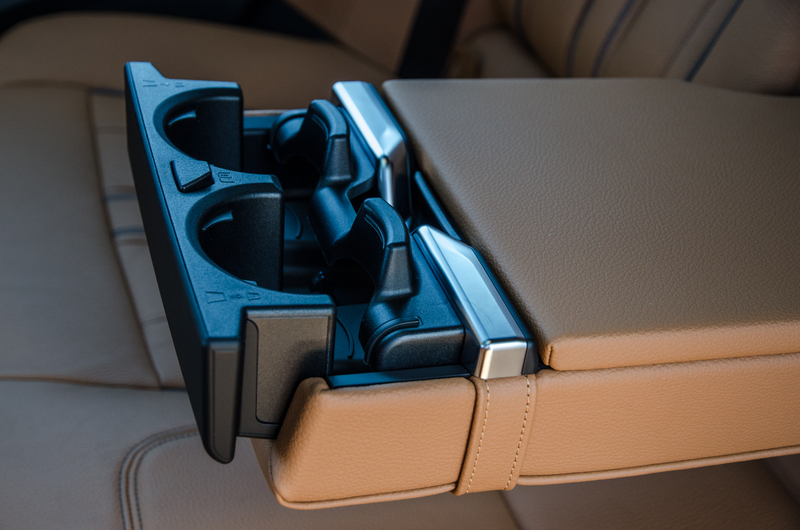 Those rear seats even power reclined, which is a very nice feature, as rear occupants could recline, stretch out and relax. And there’s surprising headroom, despite the sloping roofline. 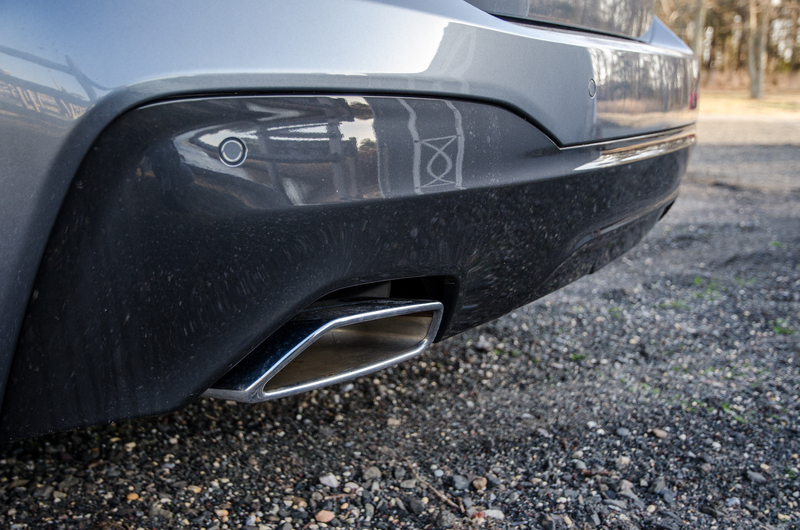 So as an executive luxury car, the 640i GT is off to a good start. 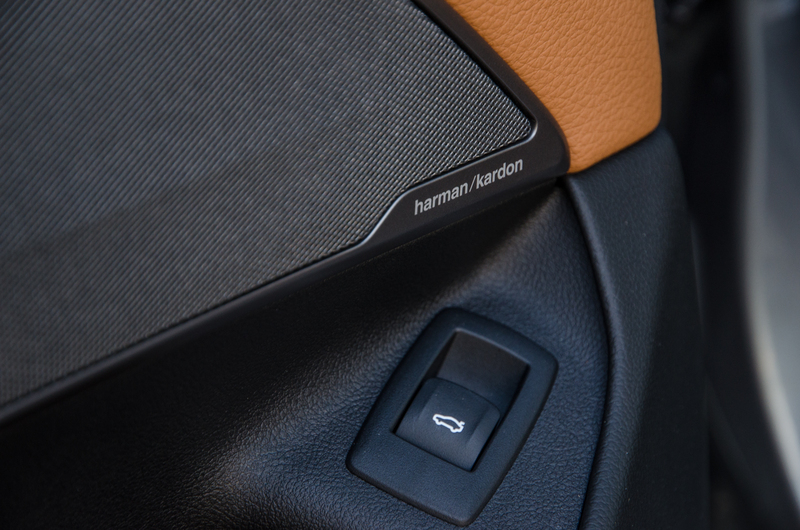 Thumb the starter button and the B58 3.0 liter turbocharged inline-six fires to life with a muffled growl. It’s the only engine option available for the US market and, thankfully, it’s as brilliant as ever. I’ve said it before, the new B58 engine is possibly the best six-cylinder engine on the market and it remains true here. 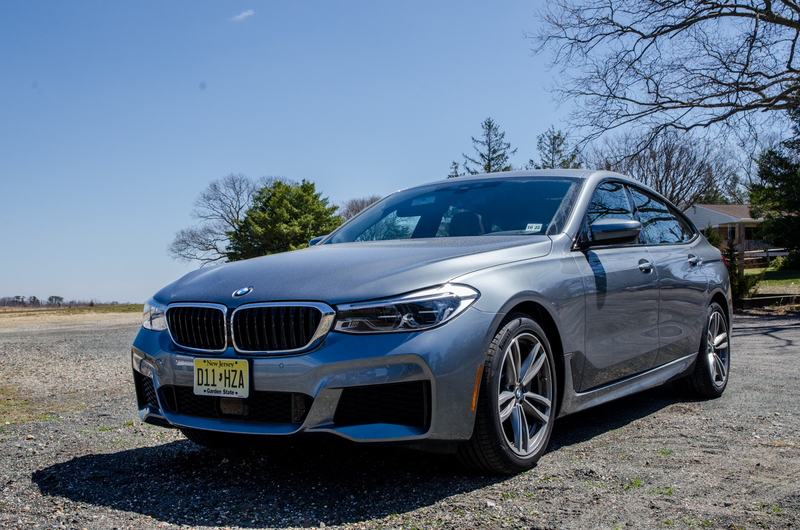 While more muted than in cars like the BMW 340i and M240i, so as to be more luxurious, it’s no less enjoyable. 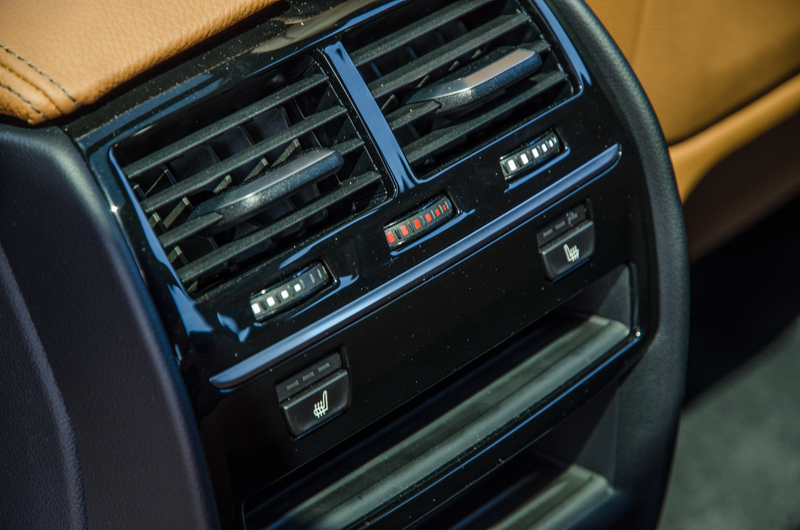 It pulls smoothly and strongly from under 2,000 rpm and never has an issue motivating the heavy 6 Series. Its 335 hp and 332 lb-ft of torque might not sound like much in such a heavy, expensive car, but it’s far more than enough. 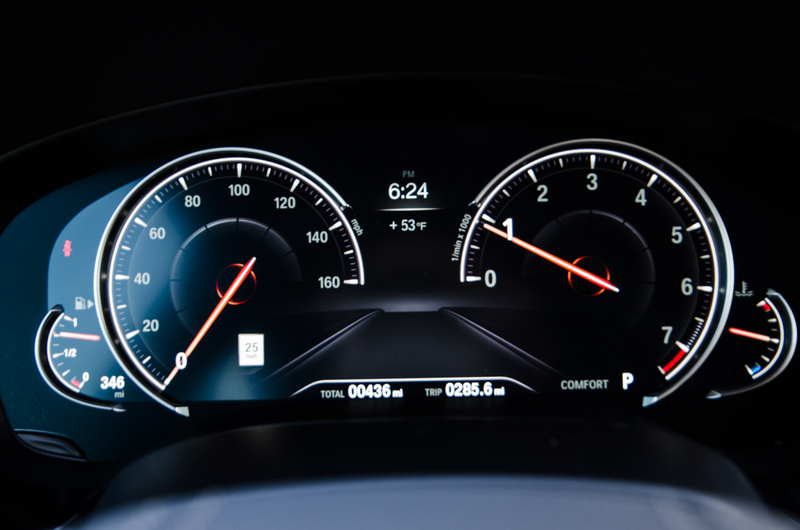 BMW claims 0-60 mph happens in just 5.1 seconds but if it were a tick or two quicker, it wouldn’t surprise me. 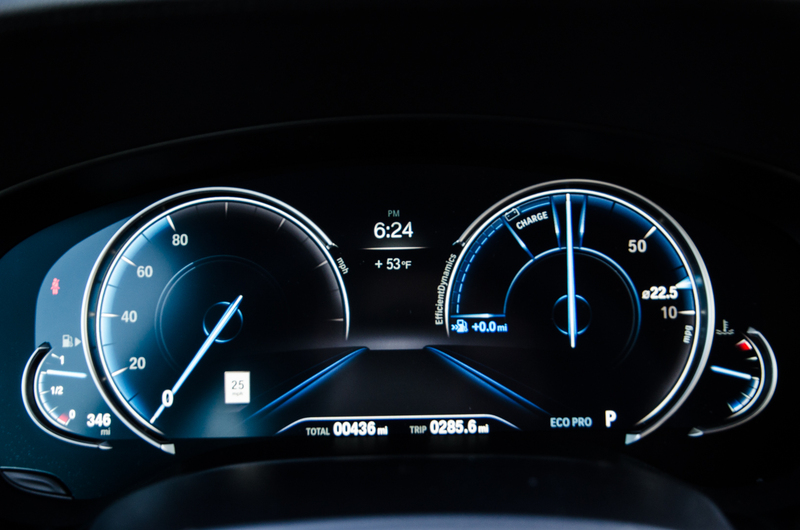 It’s far faster than anyone would actually need it to be and it surprised a few fellow motorists. 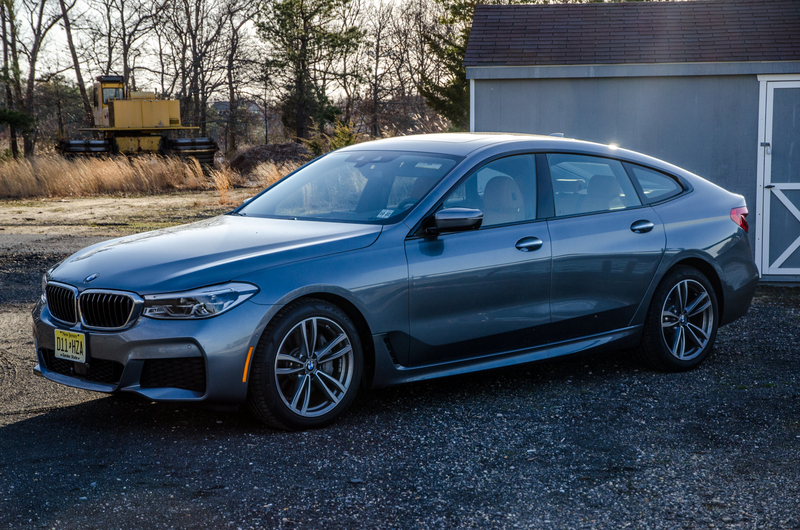 If there’s any upside to the way the BMW 640i GT looks, it’s the face other drivers make when their older sports cars can’t keep up with such an odd looking car. On the highway, it’s a cruise missile. Seriously. 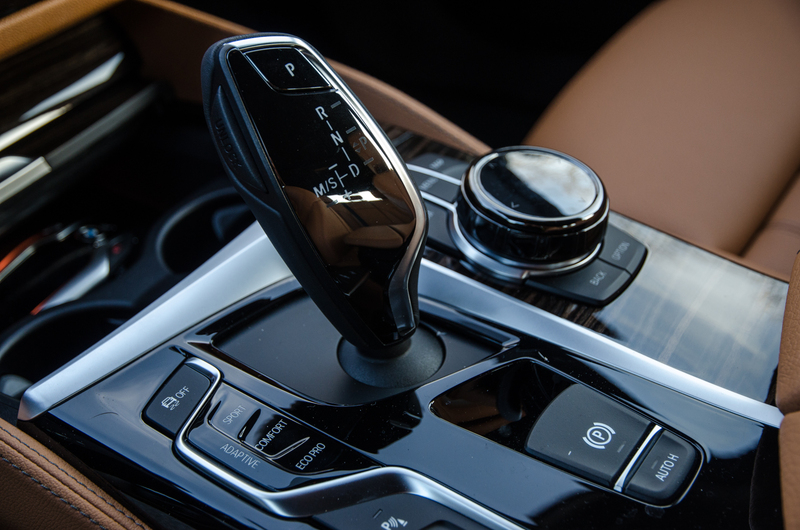 Thanks to its brilliant eight-speed ZF automatic, it’s only nanoseconds away from dropping a few gears to pass unsuspecting motorists. And it has no problem reaching lose-your-license speeds with ease. Although, if there’s one complaint, it’s that there’s absolutely no enthusiasm to the way it goes about it. Stomp the throttle, it quickly downshifts, you see the rev needle climb but hear nothing, and then instant thrust. It might as well be an electric car at that point. Having said that, that’s almost certainly exactly what customers want. They don’t want some rampaging sports car. They want something quiet, comfortable and subdued. That notion carries over to its handling as well. 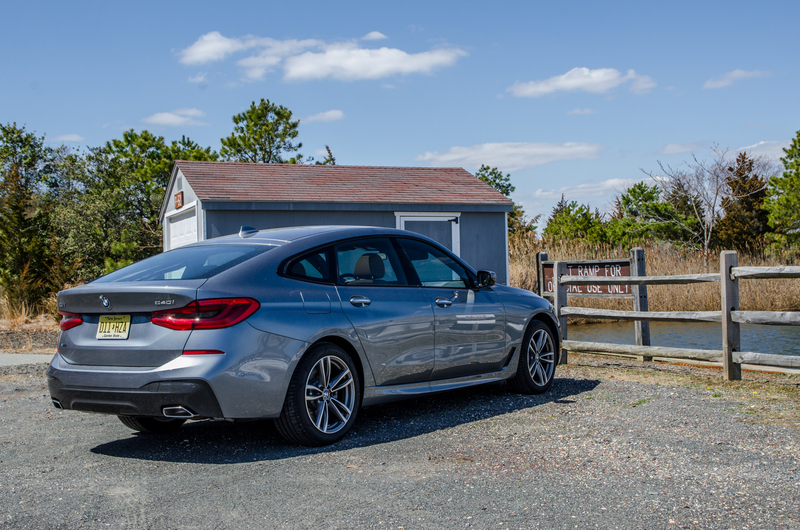 The BMW 640i Gran Turismo may be the only BMW I’ve ever tested that I put in Comfort/Comfort Plus mode and left it there. 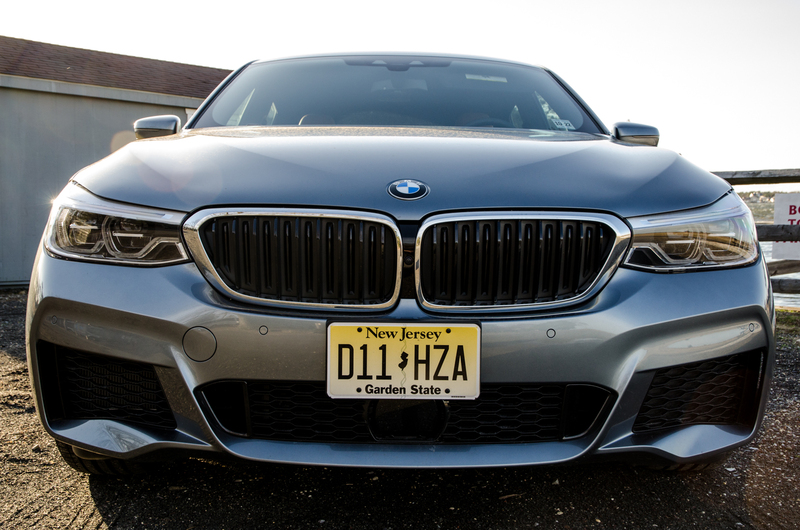 While other BMWs might not be the most enthusiastic or dynamic cars on the road, there’s always a sense of capability to them that makes me want to drive them quickly. 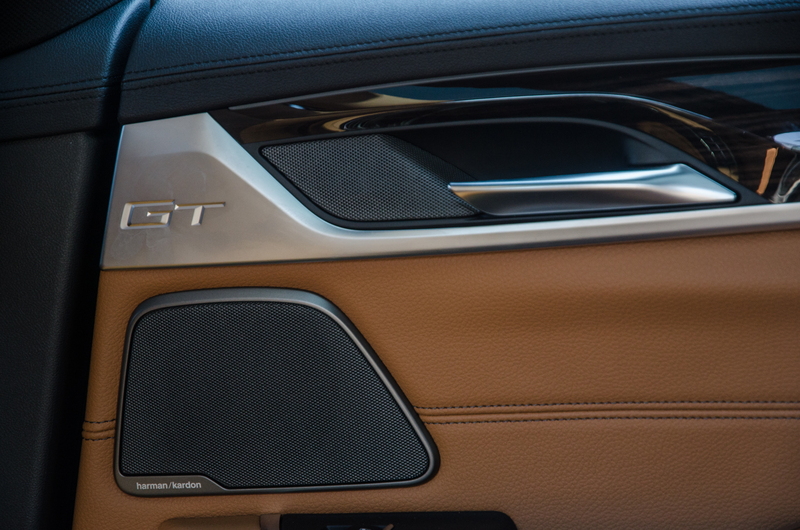 Not so in the 6er GT. There’s nothing enjoyable about trying to hustle it at all. Its steering is fine and its accurate enough, and the front end bites surprisingly well, but it’s just not enjoyable to chuck around. 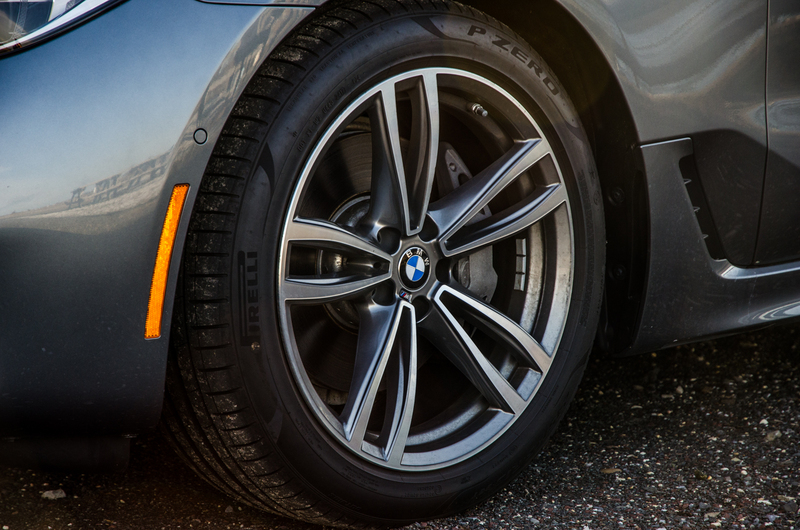 The center of gravity is higher than it is in the 5 Series or even the 7 Series, thanks to that hunchback roof, and because of that it feels sloppy and top-heavy. 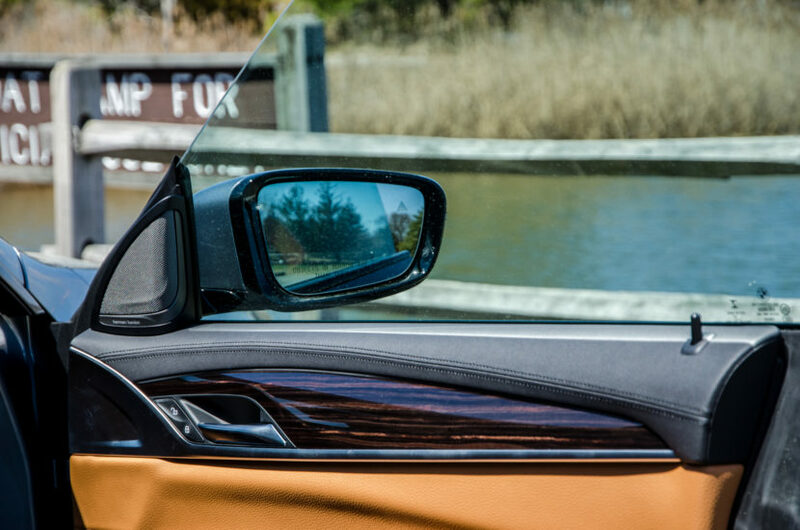 It almost feels like you’re trying to throw an SUV around, even in Sport mode, but without the great view outward or the commanding presence an SUV brings. 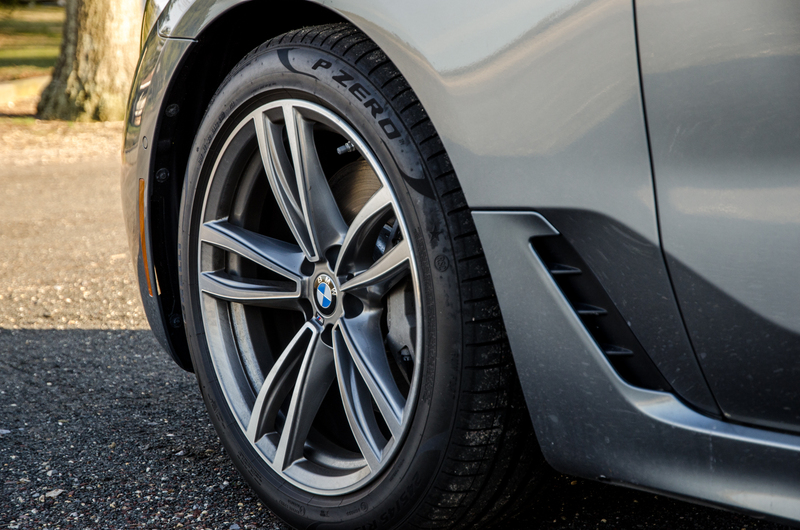 Out tester even had the M Sport package equipped, which brought us sportier 19″ wheels on all-season run-flats, and the Dynamic Handling package, which gave us rear-wheel steering, adjustable dampers and active roll stabilization. Despite those performance goodies, it still drove like a two-ton luxury car and had no semblance of driver enjoyment. 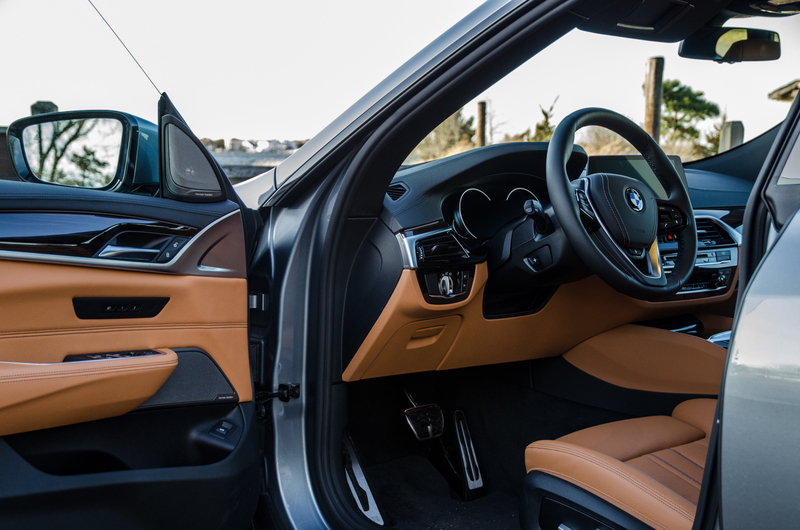 Enthusiasts complain about cars like the BMW X2 ruining BMW’s reputation for driver enjoyment but it’s really cars like the 6 Series GT that do that. Never once did it feel like I was driving a BMW. A very impressive luxury car, yes, but not a BMW. 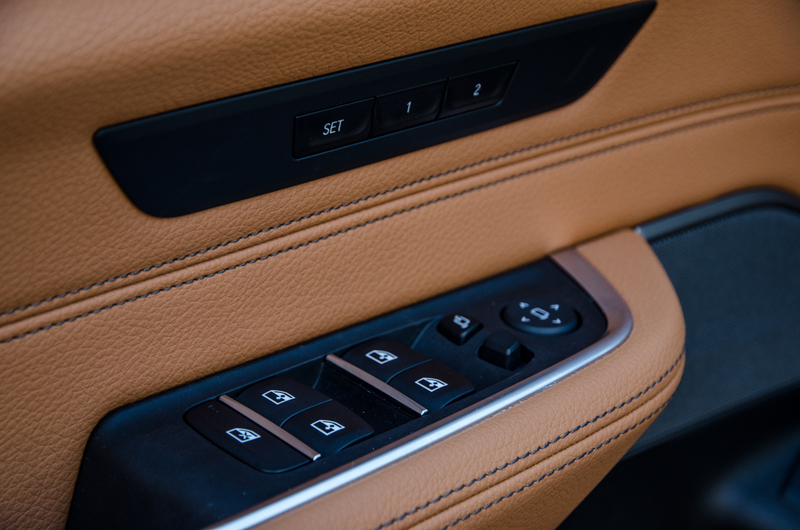 Having said that, keep it in Comfort Plus and it’s perfectly at home with its as-standard rear-axle air suspension. 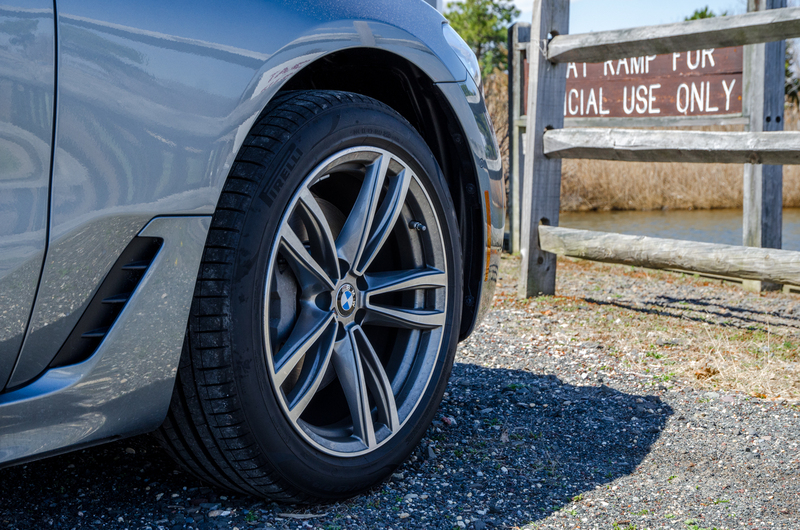 Even on said 19″ wheels with run-flat tires, the BMW 640i Gran Turismo is a lovely cruiser. It’s almost frighteningly quiet inside and its suspension irons out bumps with ease. 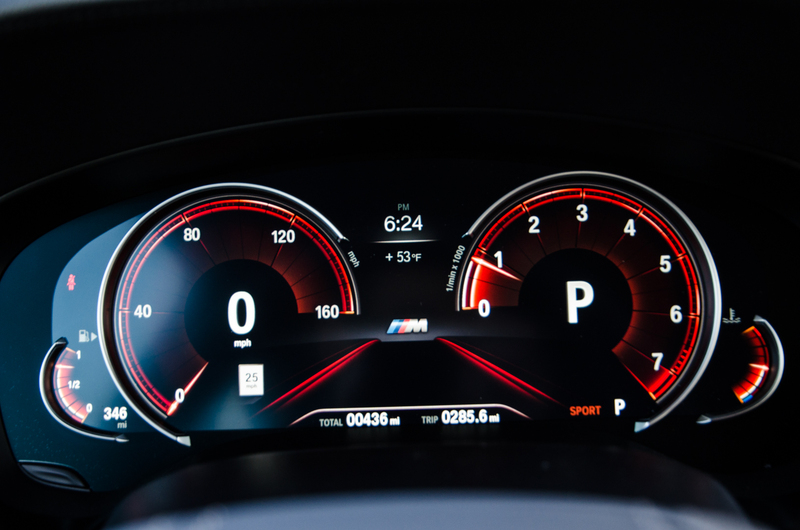 It’s also rock-sold stable, even at triple-digit speeds. 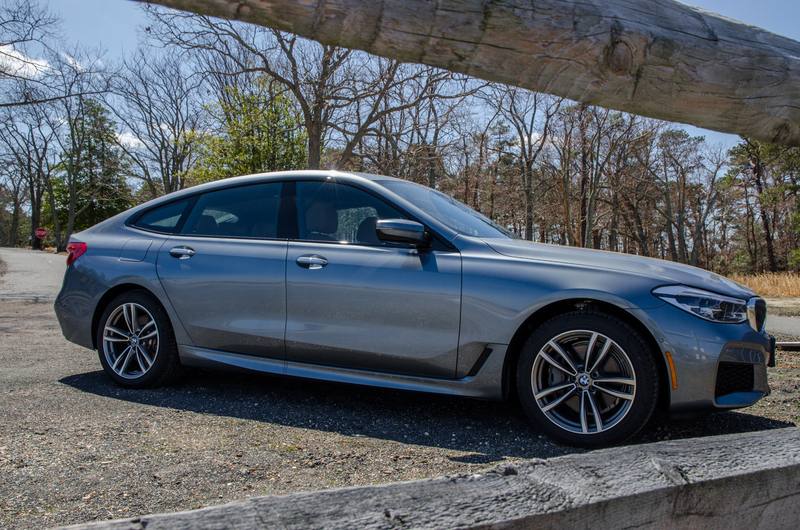 If you’re looking for a car to eat up hundreds of miles with ease, the 6 Series GT can fit that bill. 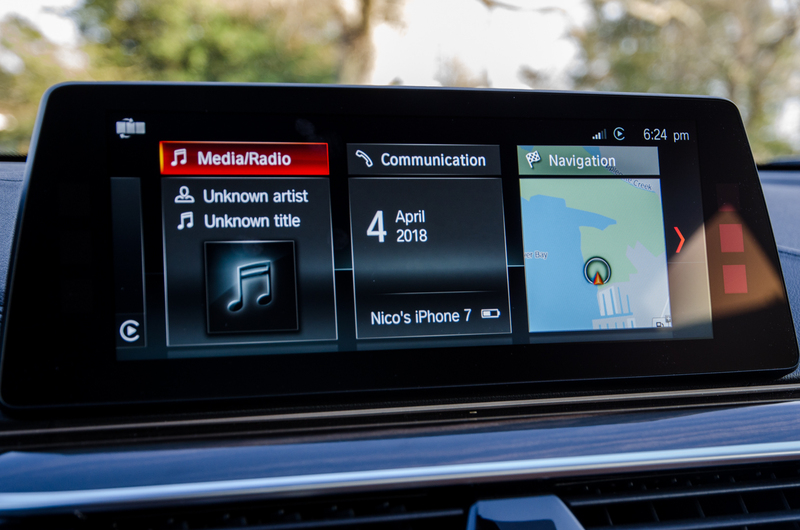 Although, with our tester’s sticker cost of an eye-watering $83,000 or so, there are a lot of cars in its price range that can do the same. 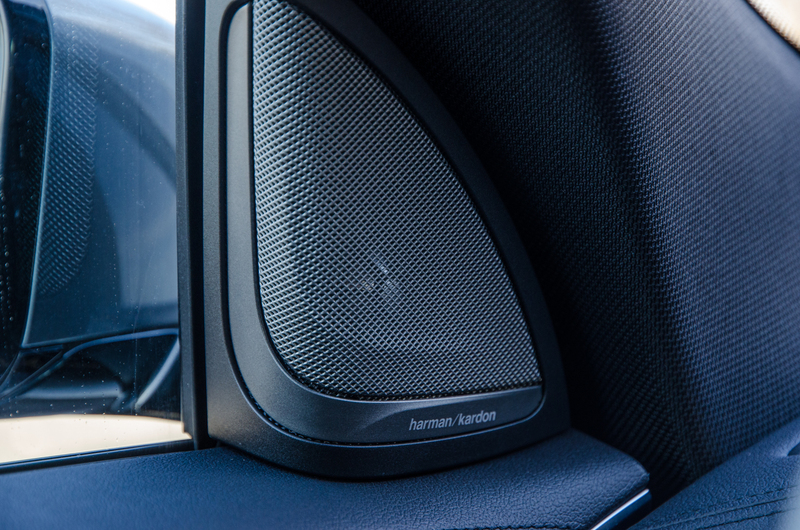 Some even from BMW. And if you are munching hundreds of miles in one sitting, you’re probably going to be carrying a lot of luggage. Maybe you have the family with you and all of their bags and gear. 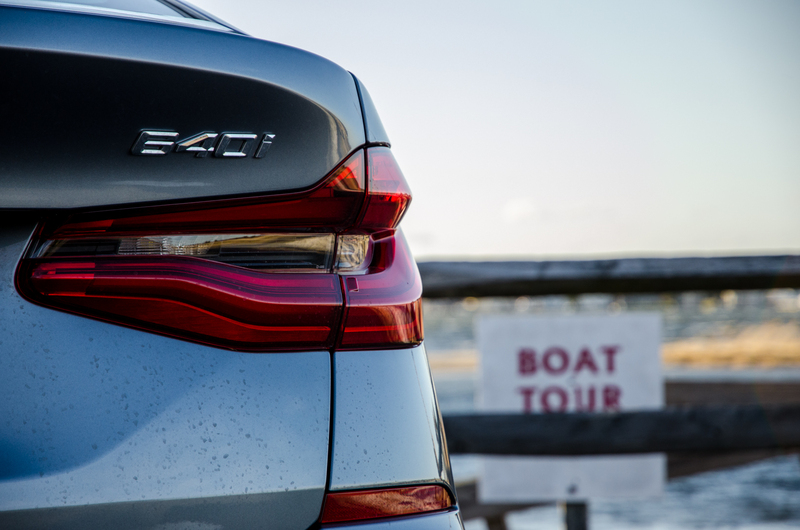 If that’s the case, the BMW 640i Gran Turismo will please yet again. 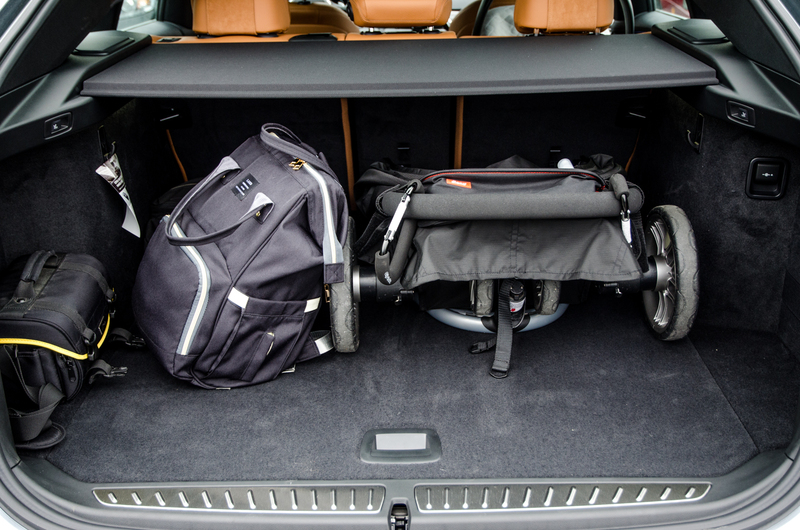 It packs a ton of cargo space and proves that its odd shape pays off in terms of practicality. Even with the rear seats up, I was able to fit a baby stroller, a baby jogger, two backpacks, a large Amazon box and still have some room. 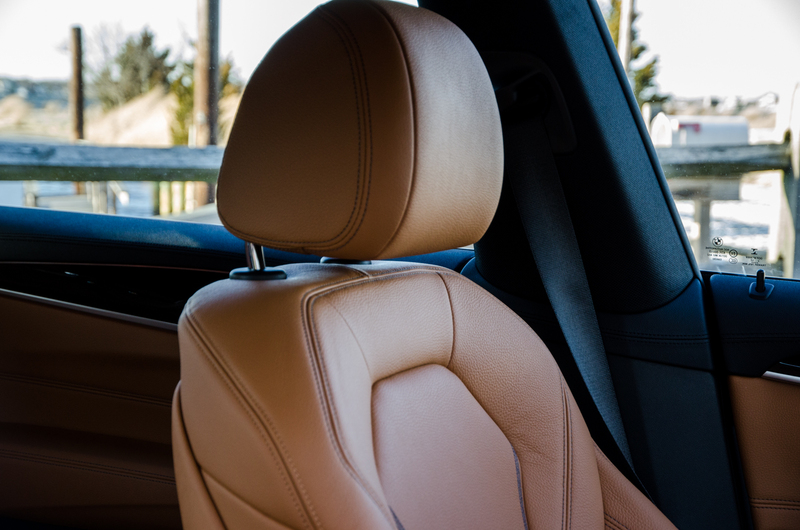 With the seats down, I assume you can fit a small Elephant, though one was hard to come by for testing. It’s a genuinely practical car. And, in the designers’ defense, all of that impressive cargo space leaves some pretty tricky exterior design restraints. So while I mock its strange-looking body, I also understand why it was designed in such a way and that it’s exterior styling is far more function than form. After my week with the BMW 640i Gran Turismo, running errands, using its cargo space, doing the weekly grocery run and hauling my family around, I began to understand its purpose. 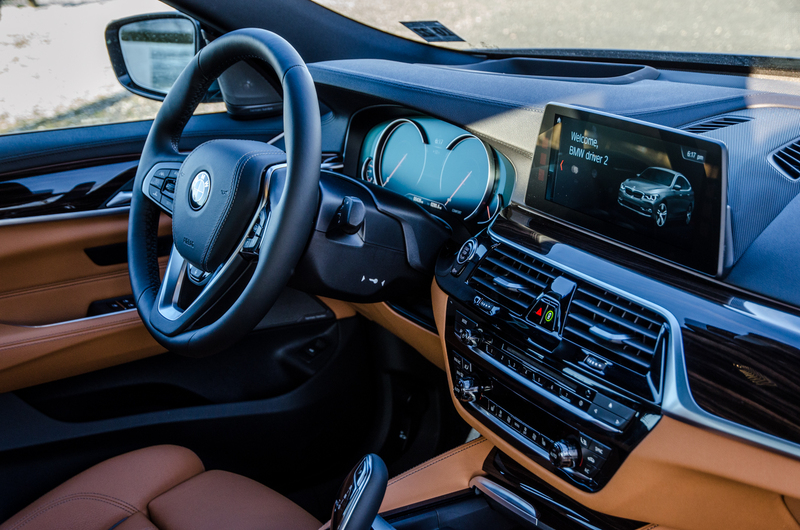 It’s designed to be the more practical and useful version of the 5 Series, offering supreme luxury and comfort while also providing SUV-like cargo space, without the extra cost or gas-guzzling of an SUV. 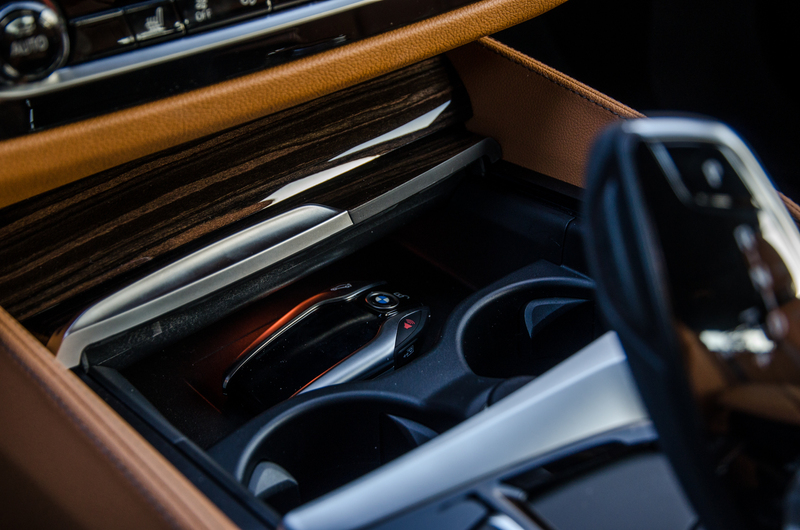 So I started to see why owners might love the 6 Series GT and would be able to see its true beauty hiding underneath. 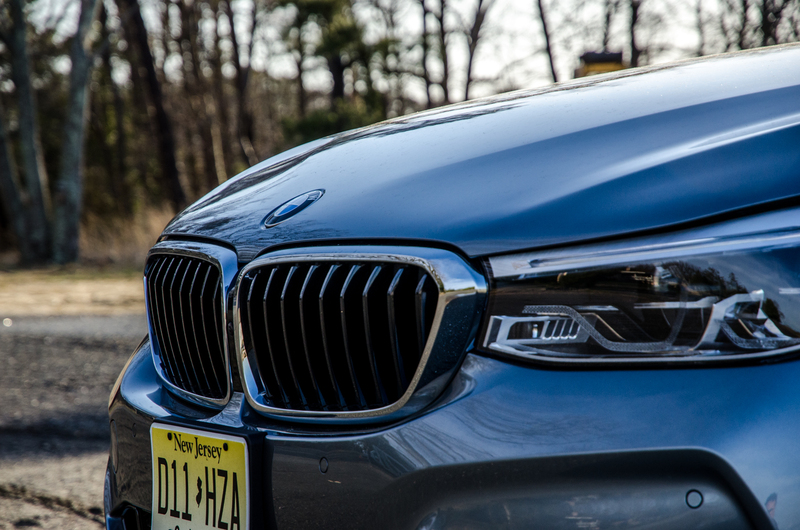 Having said that, I couldn’t help but long for another car during my time with it — the BMW 5 Series Touring. That car is far better looking, as one of the best looking wagons in the world, is much better to drive and is significantly cheaper. 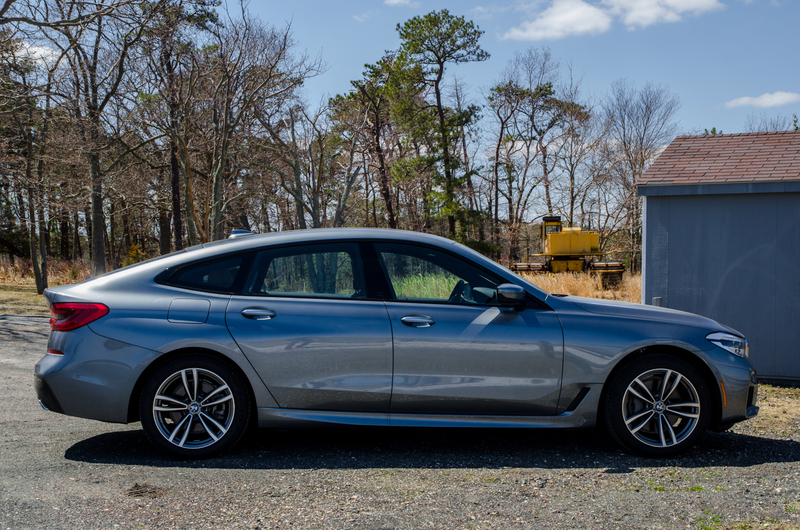 Yes, the 6 Series GT is a touch more luxurious and has a few more liters of cargo space but neither advantage is so vast that they make up for the 6er’s price premium and aesthetic penalty. 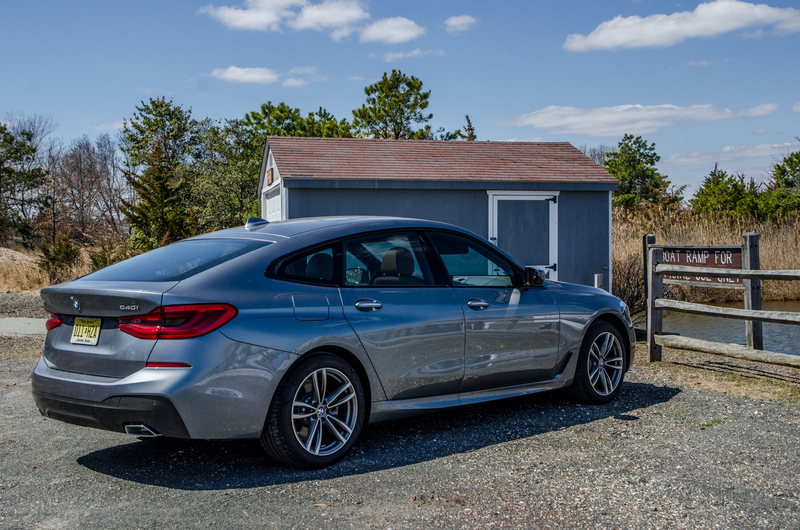 So the BMW 640i xDrive Gran Turismo is a technically impressive car. 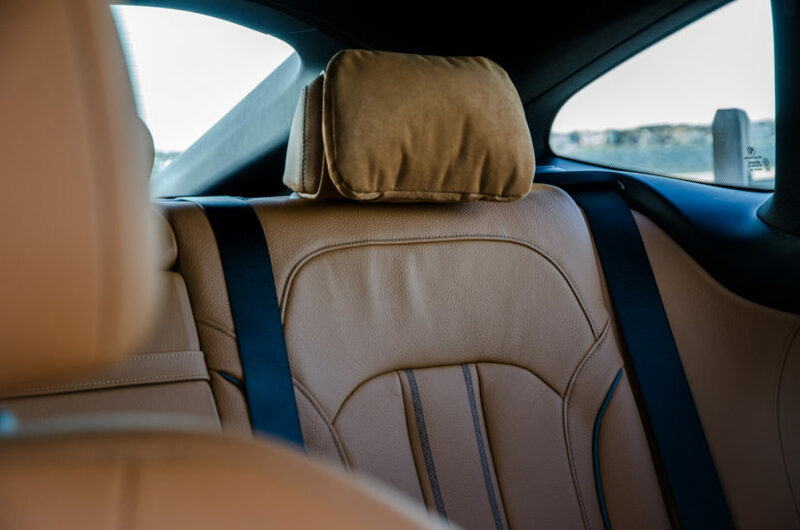 It’s incredibly comfortable, has a ton of cargo space and has an interior befitting a more expensive car (even though it is very expensive). It’s also quick and has a magnificent. But it seriously lacks any sort of driver enjoyment and is just not good looking, despite being an improvement over its predecessor. So while I could start to see its inner beauty after a week with it, it wasn’t enough to seduce me.